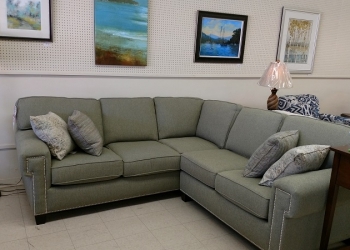 Sectionals, Mooresville, NC | Gibson Brothers Furniture Inc. Sectionals, Mooresville, NC | Gibson Brothers Furniture Inc.
Our sectionals are the ideal combination of comfort and quality in Mooresville. When you are thinking about upgrading your current living room furniture, it is difficult to compete with the options sectionals provide. 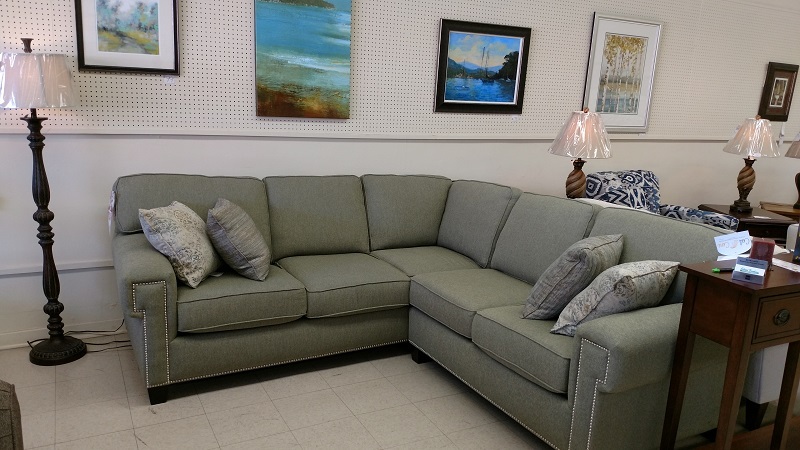 At Gibson Brothers Furniture Inc., we believe that having quality living room furniture that truly meets your needs is one of the best investments you can make for your home in Mooresville, North Carolina. So, when you are shopping for sectionals and other living room furniture options, you’ll find just the selection you are looking for with us. Function – Sectionals are the epitome of functional furniture because the pieces can be separated or connected to truly meet your space requirements. With sectionals, you can easily choose the furniture that works well for your needs without sacrificing what you want from your living room set. Style – With our high-quality sectionals, we make it easy to choose the living room set that matches your vision for your home. 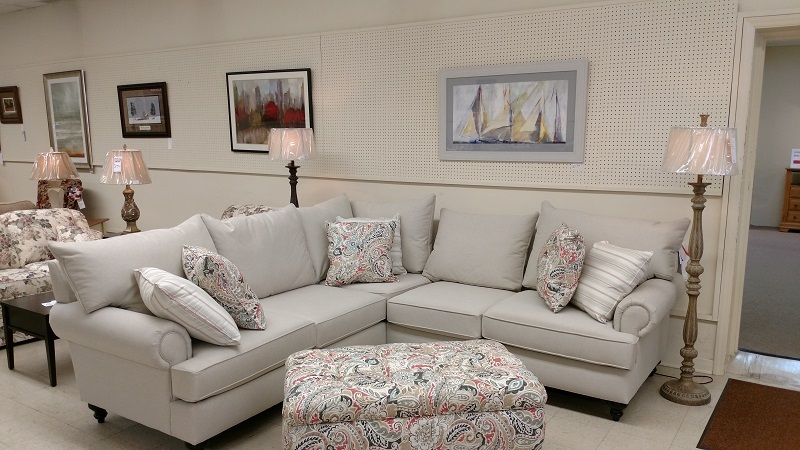 Our upholstery services allow you to select the fabrics that will look and feel great, no matter what room you are outfitting with new furniture. Selection – All of our living room furniture is made in America, and that means you can feel confident in your latest furniture selection for your home. We will also be happy to deliver your new sectional and haul away your old furniture for free as part of our customer service experience. At Gibson Brothers Furniture Inc., we have over 60 years of experience providing furniture solutions for our customers in Mooresville. 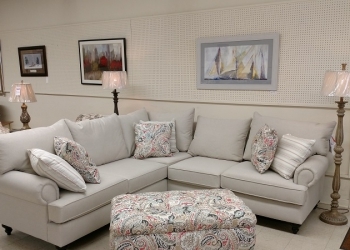 Contact us today or stop by our showroom to begin shopping our sectionals. We know you’ll love the results for your home!